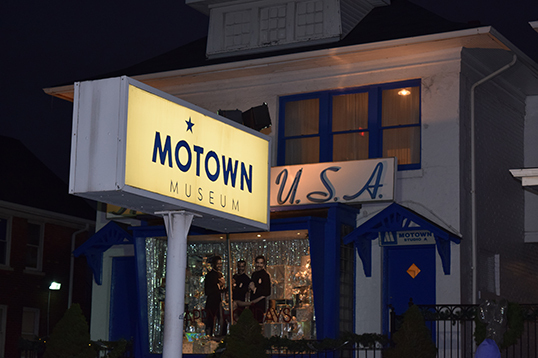 HomeUrban TravelerSpirit Airline’s Non Stop Flights to Detroit, the Town Where There Would be No Sound without Motown! 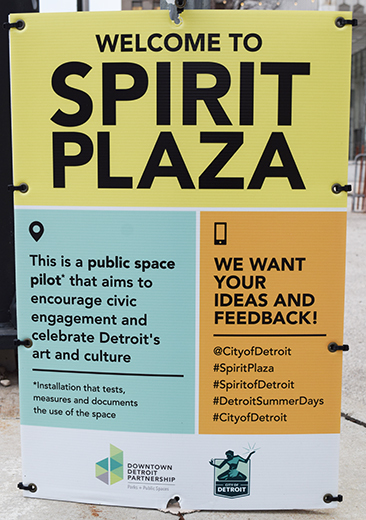 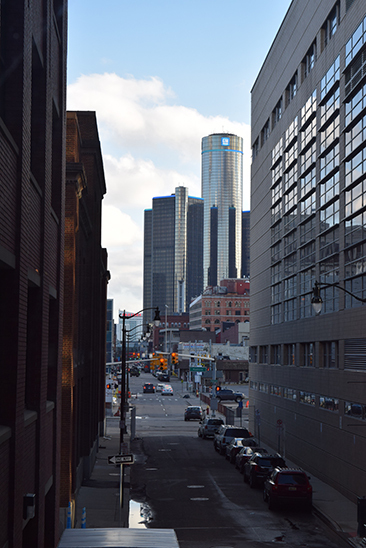 Spirit Airline’s Non Stop Flights to Detroit, the Town Where There Would be No Sound without Motown! 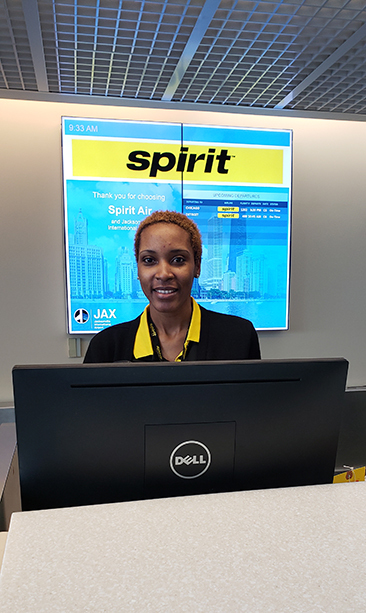 In partnership with Spirit Airlines, the Jacksonville Free Press Urban Travel was whisked away on a nonstop flight from Jacksonville International Airport (JIA) to Detroit, Michigan. 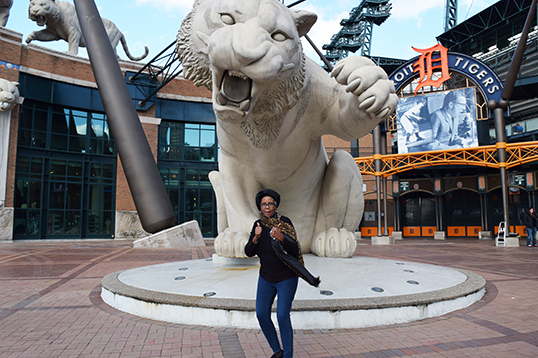 Because Motown is my hometown, I was eager to board the flight and see what Spirit had to offer. 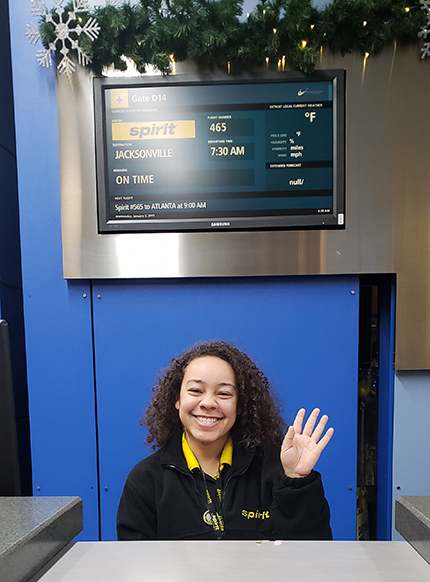 After arriving at JIA, my colleague and I made our way to the airline customer service area and was politely greeted with a smile by Spirit Airline Reps who took the time to process our boarding passes and direct us to our departure gate. 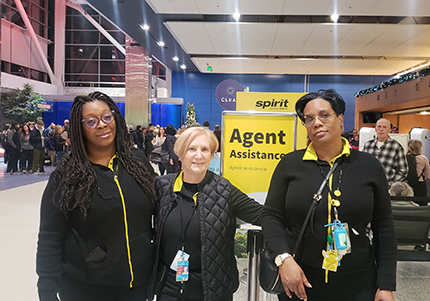 The airline was eager to showcase the new direct flight and even brought in New Orleans Spirit Airline employees to assist with the Detroit kickoff and also a new Jacksonville to Chicago offering. 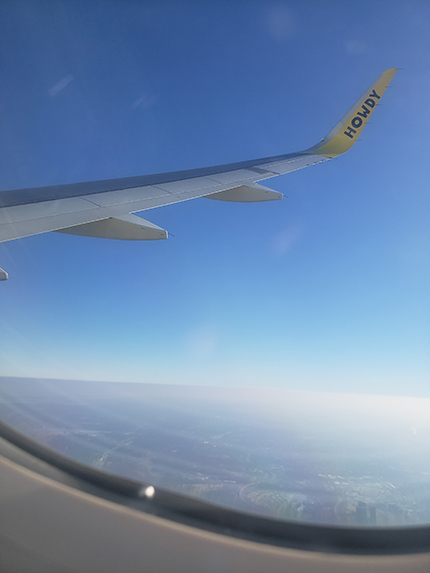 Heading to the gate, out of nowhere a Spirit Airlines yellow billboard shined bright like a diamond. 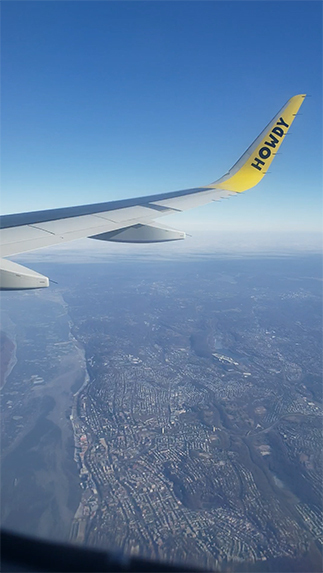 According to the company, Spirit Airlines is now among the top tier airlines for nonstop flights around the world. 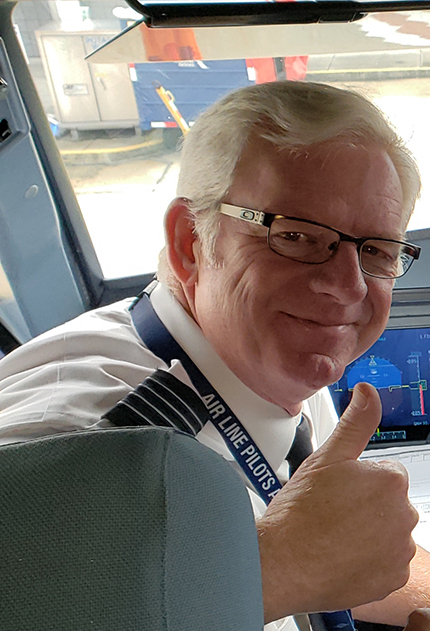 The boarding process went smoothly, and the pilots did not hesitate to offer us a peek inside the cockpit. 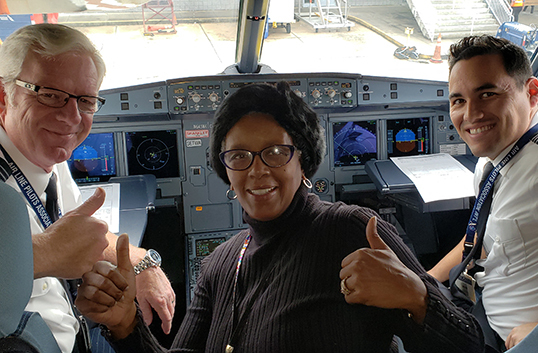 Airline stewardesses welcomed passengers on the plane with smiles, compliments and open arms. 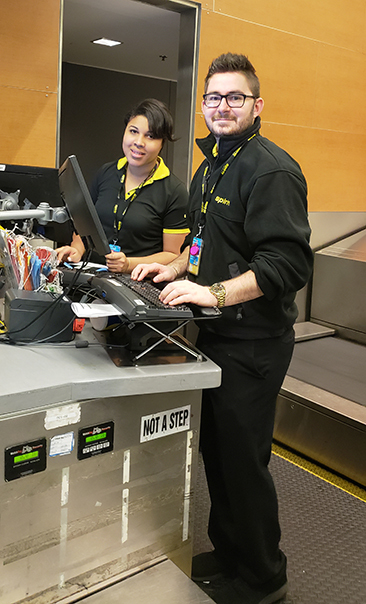 Before we buckled ourselves into our seats, we spoke to passengers about their boarding process and all were satisfied with the customer service received. 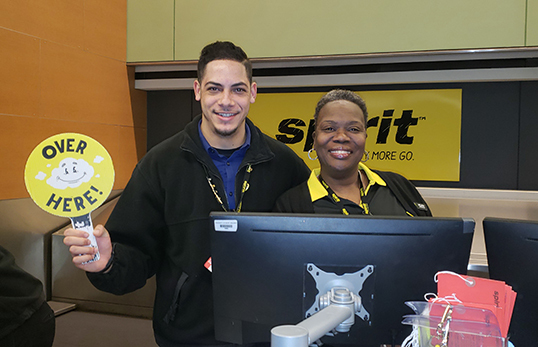 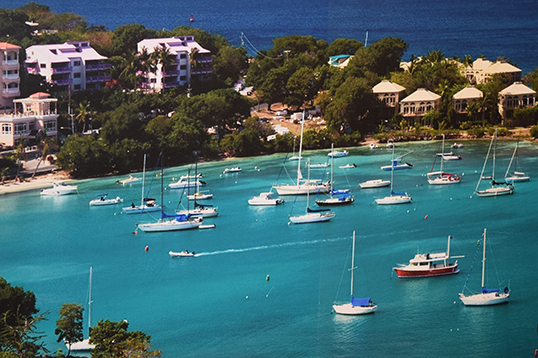 One family of five excitedly boasted on how they saved $800 by booking with Spirit Airlines. 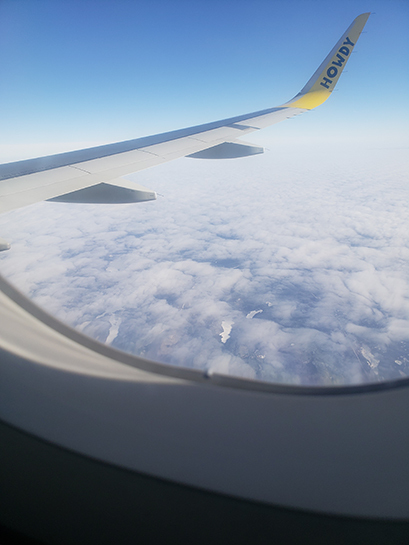 Other passengers agreed that the cost of the flights were the reason for the bookings. 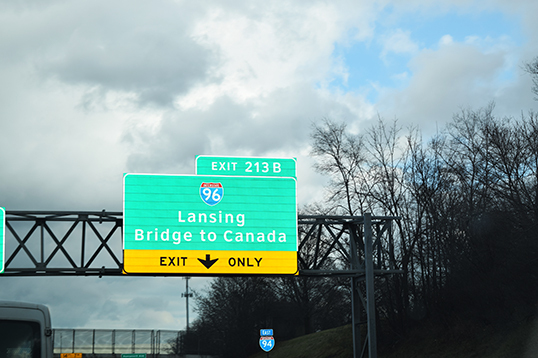 Passengers also bragged that direct flights to these two Midwest cities would be their ticket home on weekends, holidays and for summer vacations. 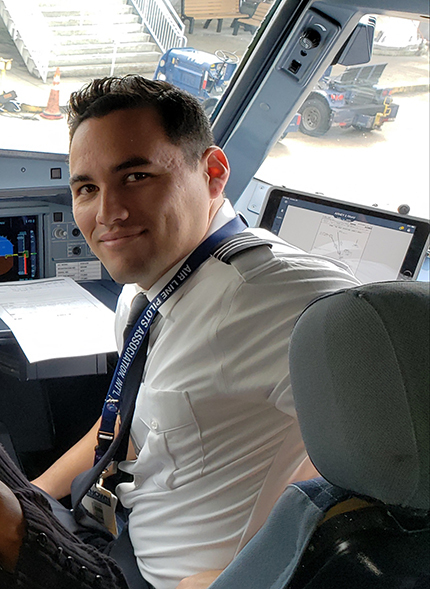 Of special importance to many of the taller passengers, the airlines seats are spacious with plenty of legroom and ample overhead storage. 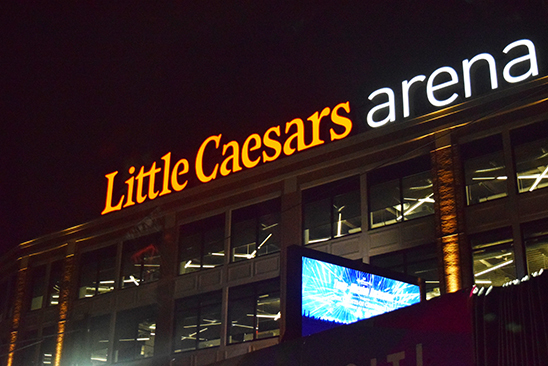 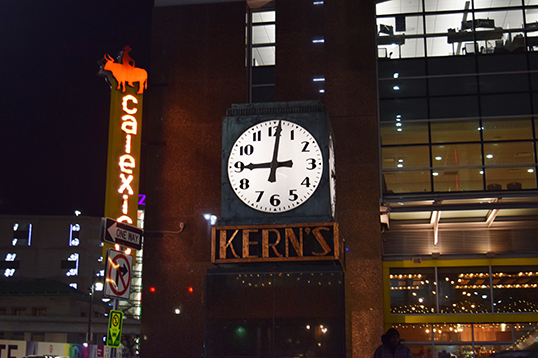 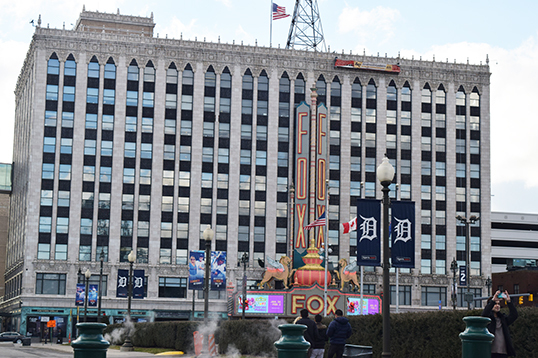 The flight was quick – approximately two hours to arrive in Detroit. 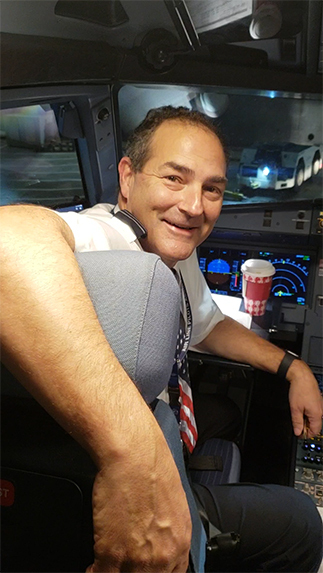 In fact, the pilot pushed the petal to the metal and the flight arrived at the gate a half/hour early. 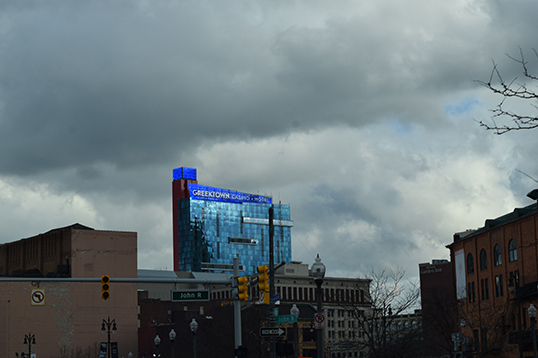 Arriving in Detroit, the weather was cold and snowy. 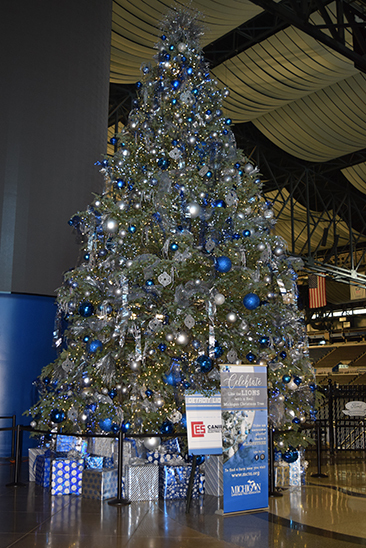 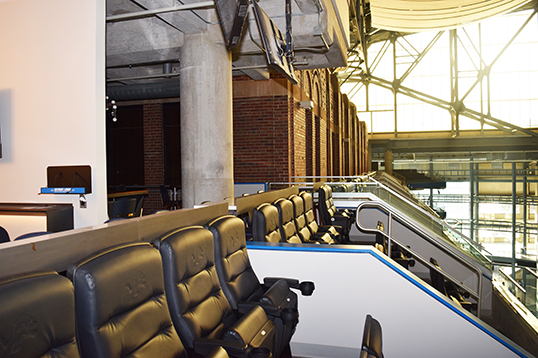 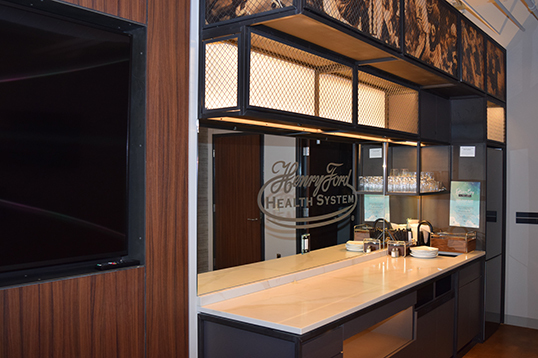 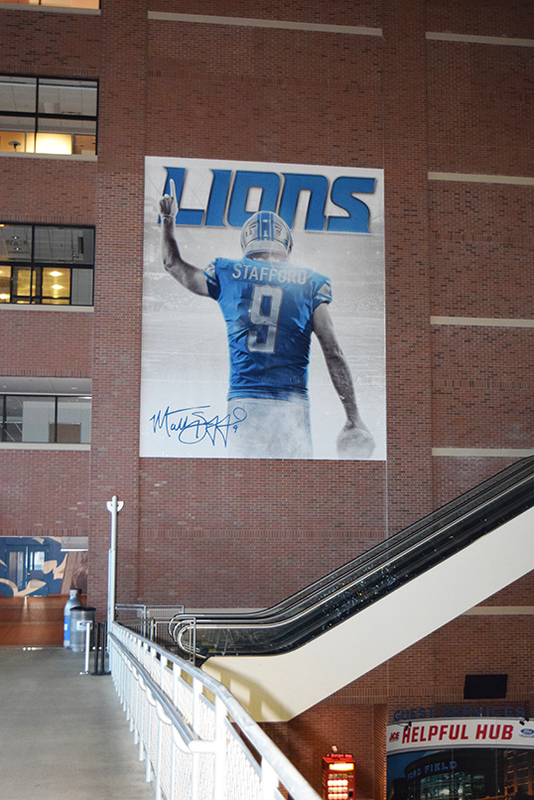 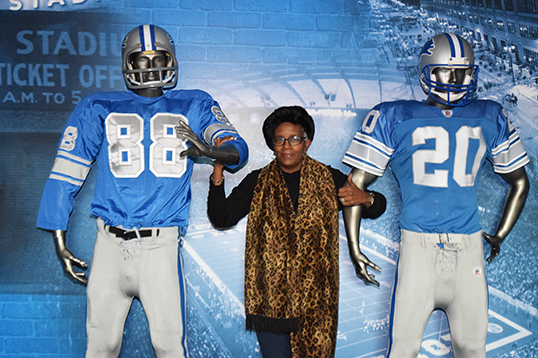 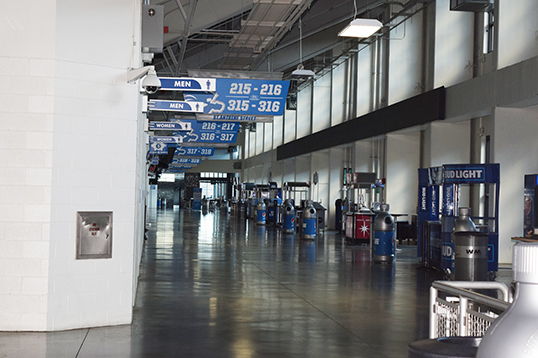 We headed straight to our scheduled appointment at Ford Field, home of the Detroit Lions were we met with Lions Corporate Communications Manager Ellen Trudell for a prearranged tour of the stadium. 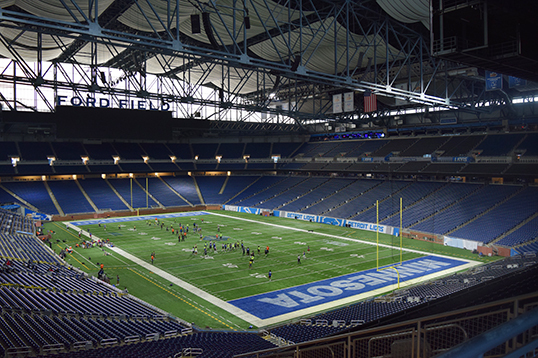 The blue and white decorated field was full of life as teenagers were playing a local high school football scrimmage tournament. 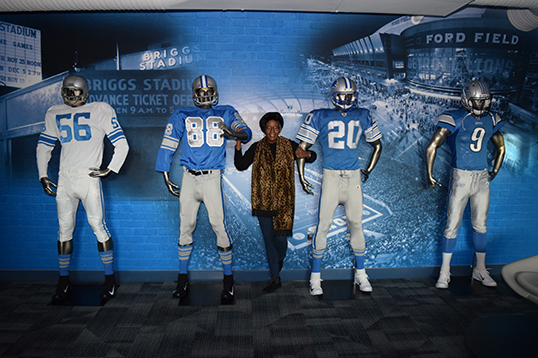 Touring the stadium was historic, as the Lions have been members of the National Florida League (NFL) since 1934. 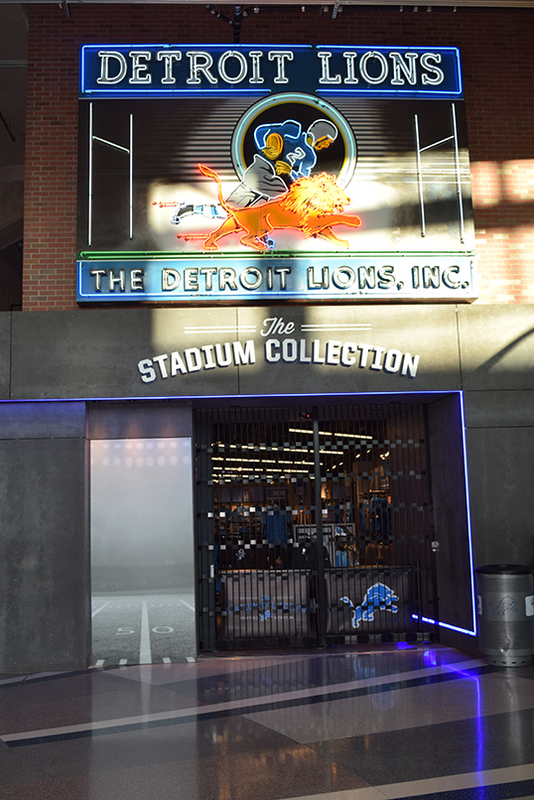 Although the team has not won a Super Bowl since 1957, the Lions fan base continues to sell out each Sunday. 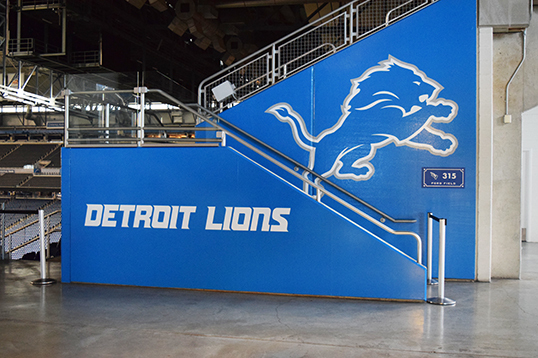 Barry Sander, Joe Schmidt, Lem Barney, Alex Karras and Matthew Stafford are just a few of the Detroit Lions players that have led the team to playoff berths and division. 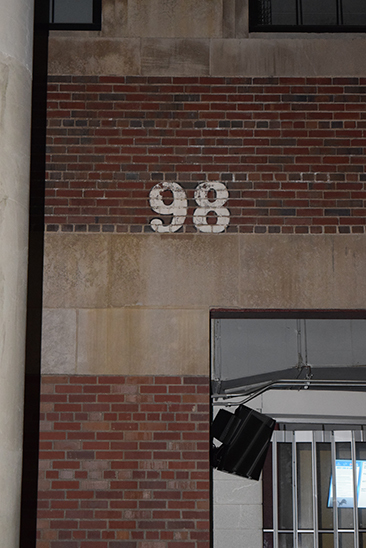 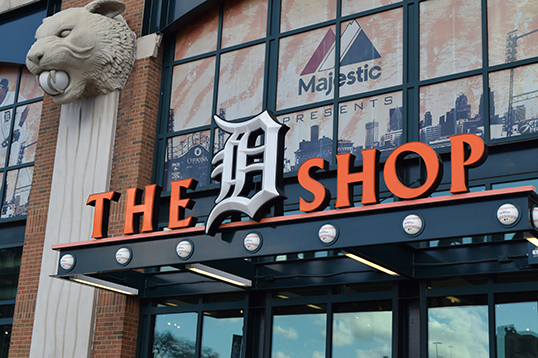 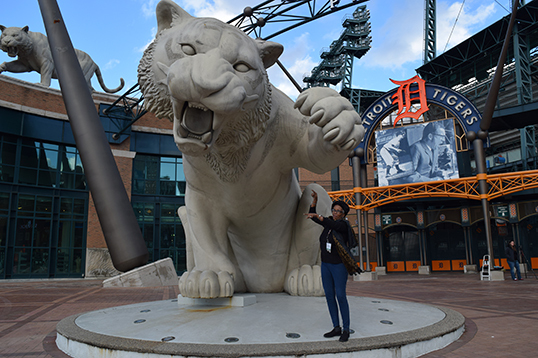 Next door to the football stadium is Comerica Park, home of the Detroit Tigers. 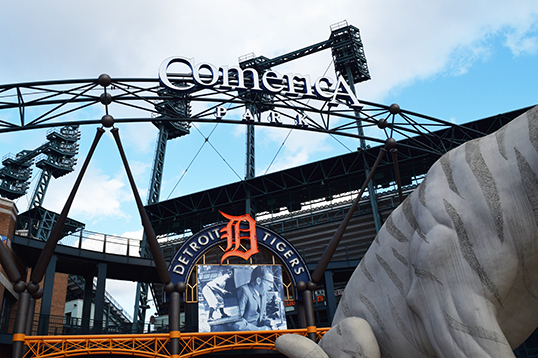 The Detroit Tiger have won four World Series championships: 1984, 1968, 1945, 1935. 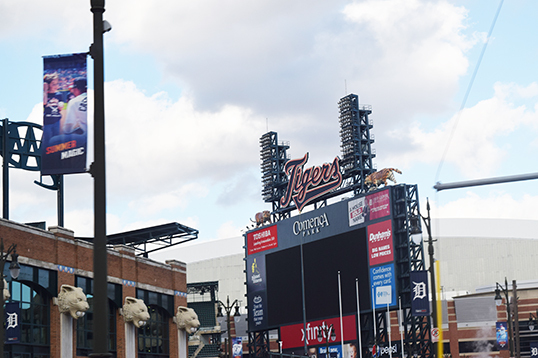 Heralded players include Lou Whitaker, Kirk Gibson, Mickey Mantle (October 20, 1931 – August 13, 1995) and the famous in your face Coach Sparky Anderson (February 22, 1934 – November 4, 2010)! 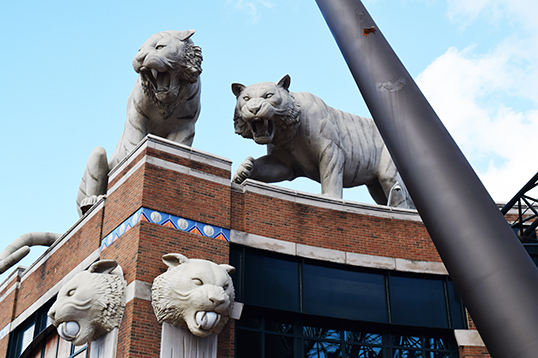 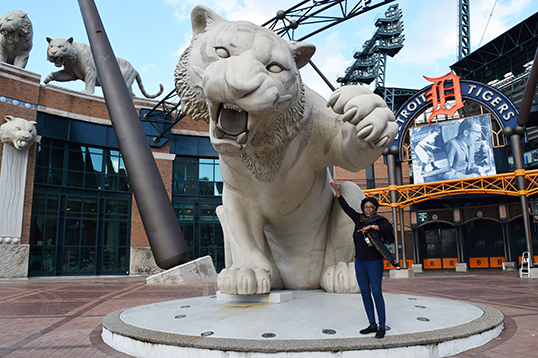 Roaring in front of the Comerica Park is a larger than life “tiger” ready to pounce on the opposing team. 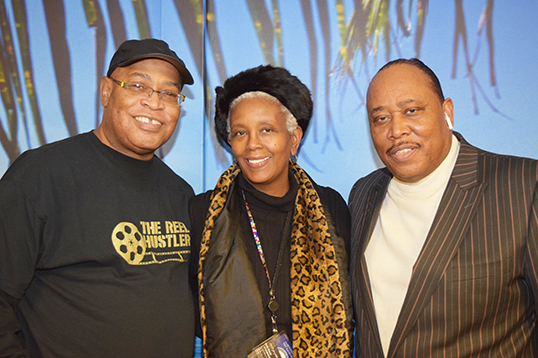 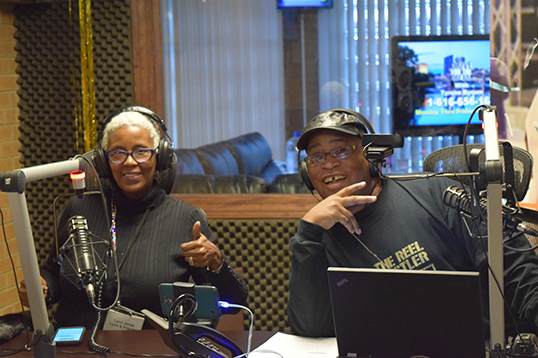 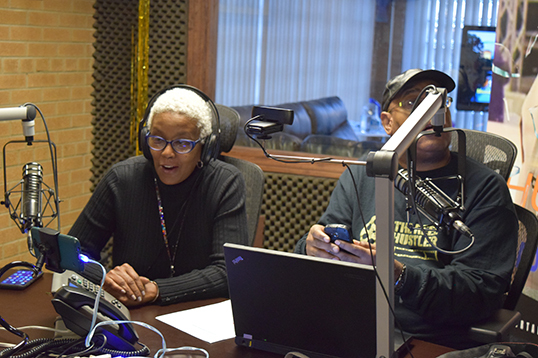 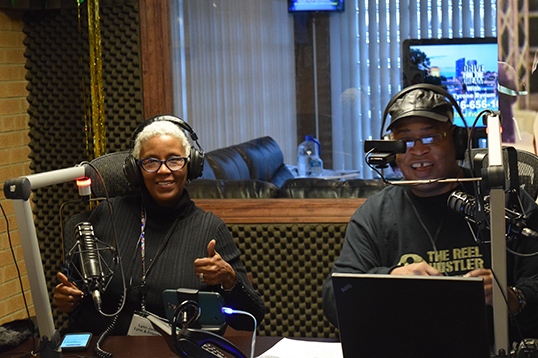 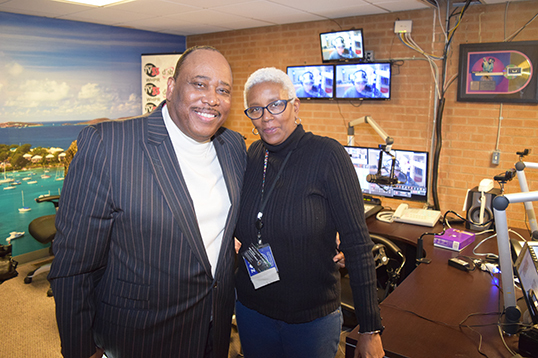 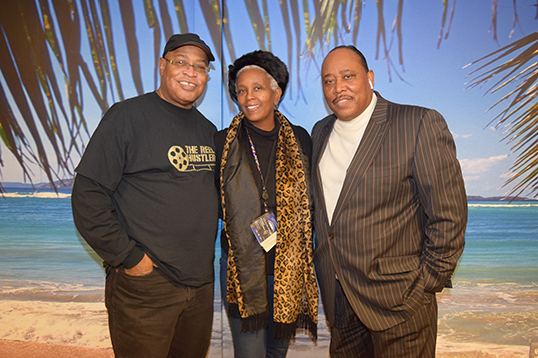 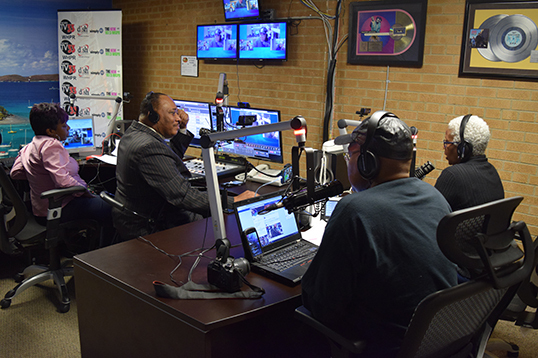 As the day turned into evening, it was time to head to a radio show called the Reel Hustler, hosted by native Detroiter Cornelius Gross. 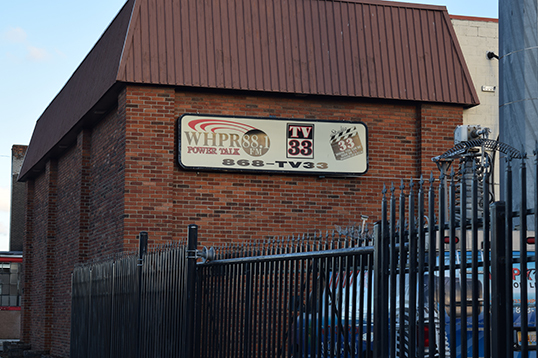 The show is a Friday staple at Highlands Park’s WHPR studios (www.fm881whpr.com), where Entertainment Executive R.J. Watkins is the head honcho in charge. 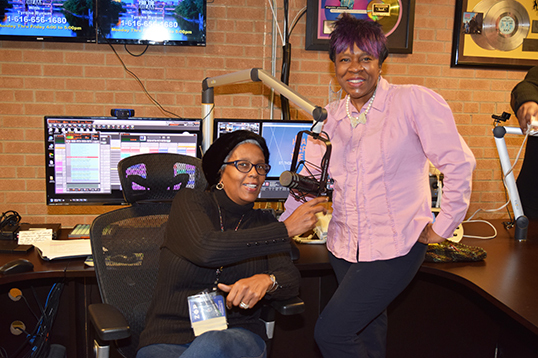 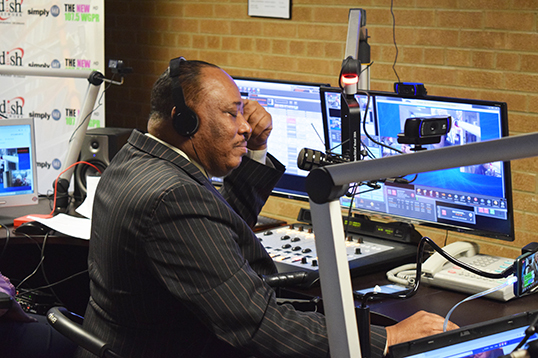 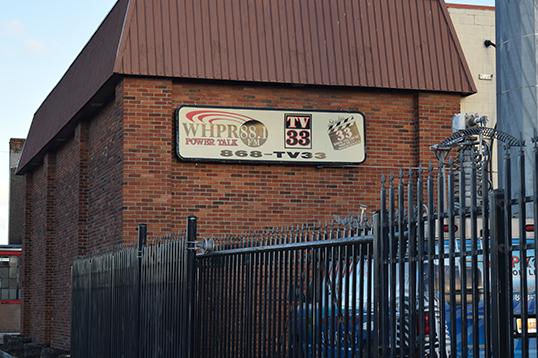 WHPR studio promotions include podcasts, radio, TV shows and an under construction studio aimed towards creation of local and nation media productions. 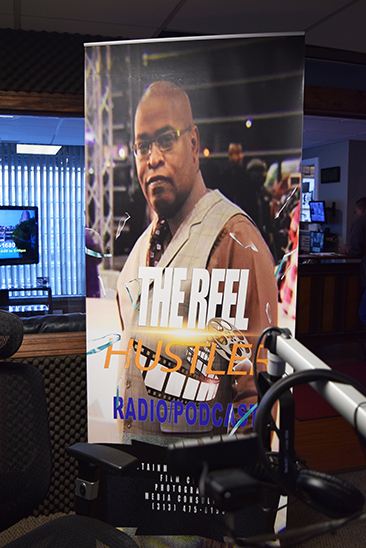 The “Reel Hustler” radio show was impressive – airing on the radio and TV at the same time. 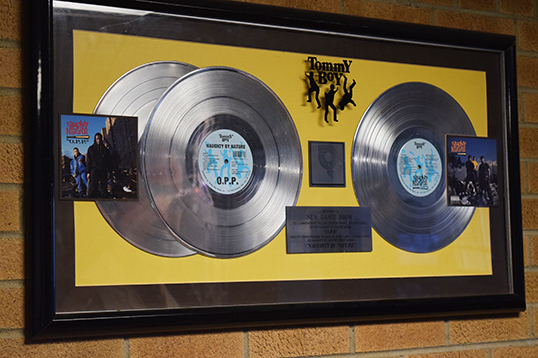 Rocking to the beat, Gross airs his show out of WHPR Virgin Island Room, where sunshine, blue skies and palm trees prepare listeners for an after work party in the studio. 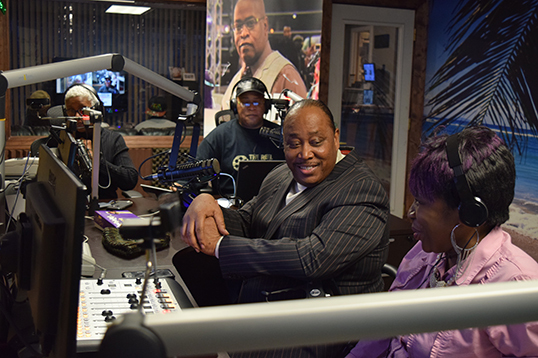 Watkins was kind enough to engage in on-air conversation about his extensive career that expands decades. 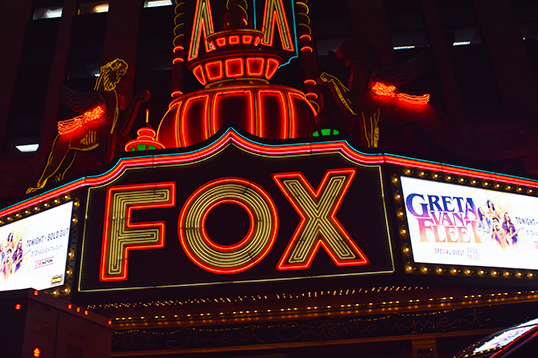 Rounding out the evening was a trip to Detroit’s Metro Goldwyn Mayer (MGM) Casino. 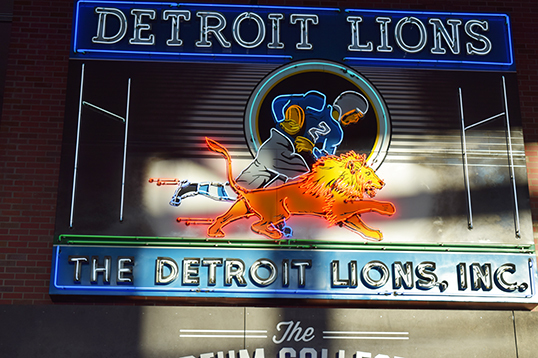 The MGM Lion mascot stands tall in downtown Detroit as a staple for visitors and creates a vibe of walking the Las Vegas strip. 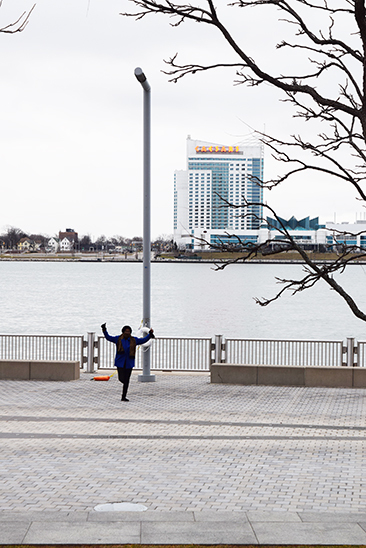 We didn’t play the slots, but enjoyed cocktails and the views of Detroit’s skyline. 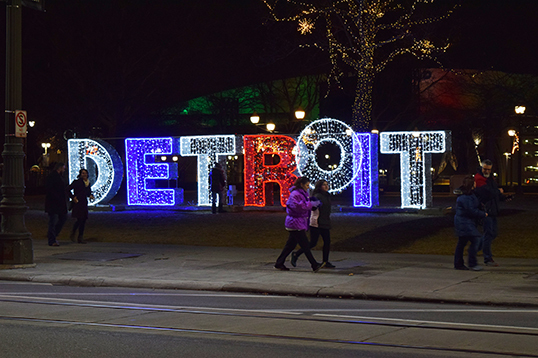 As a native of Detroit, my family still resides in the city and the suburbs, thus the evening was filled with family hugs and love. 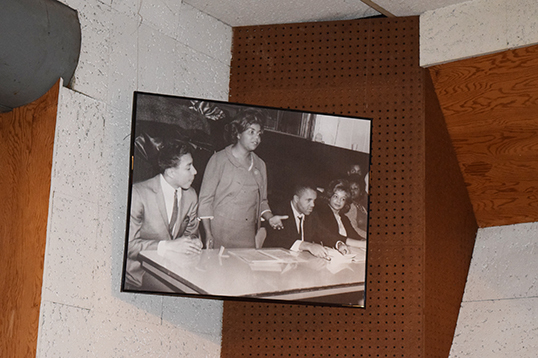 The next day our scheduled appointments included a trek to the Charles Wright Museum (www.thewright.org). 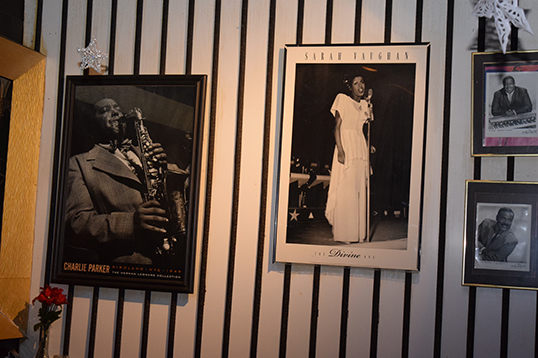 Holding court in the center of the museum is the Aretha Franklin tribute room, detailing the life and legacy of the Queen of Soul. 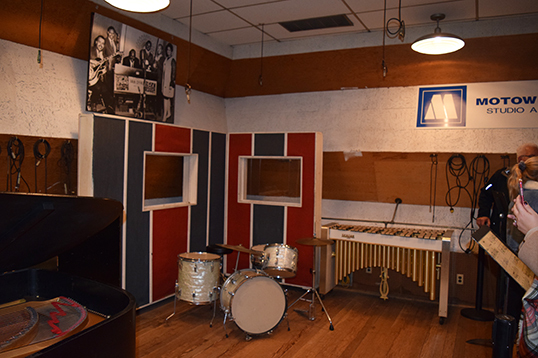 Another amazing feature in the museum was a true to life slave quarters/middle passage exhibit stemming from the early 1400s. 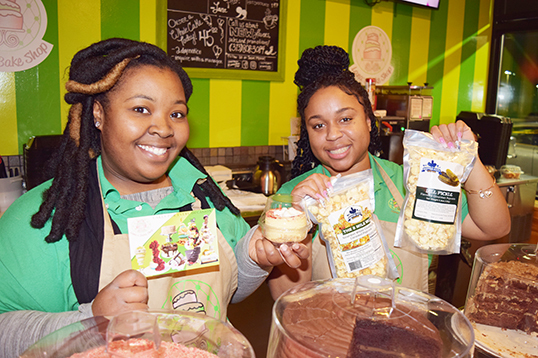 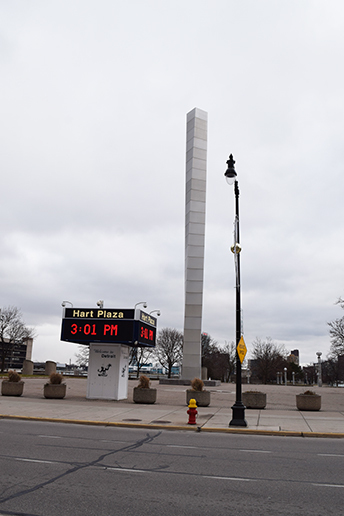 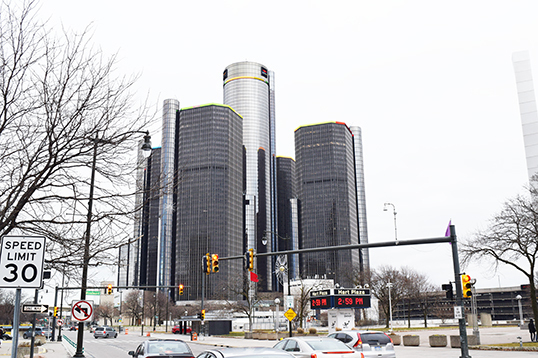 Detroit’s ‘black bottom’ is also highlighted as bustling neighborhood where blacks migrated from the South to Detroit for better jobs and wages. 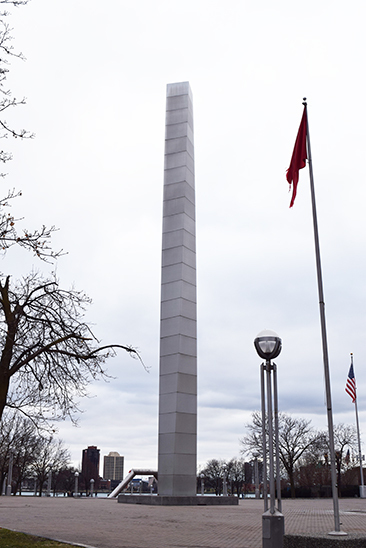 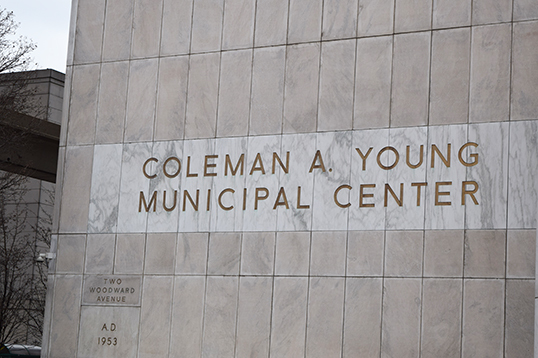 Also highlighted is the history of former Detroit Mayor Coleman Young, whose little know black history fact states that “During World War II, Young served in the 477th Medium-Bomber Group (Tuskegee Airmen) of the United States Army Air Forces as a second lieutenant, bombardier, and navigator. 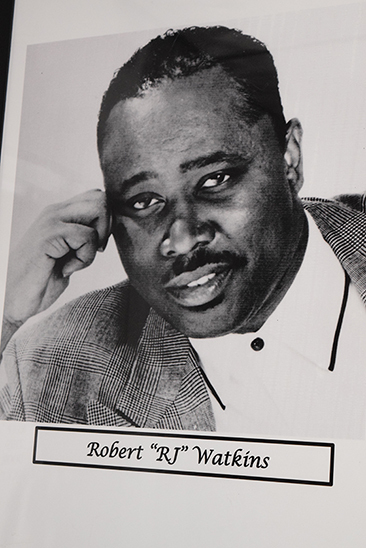 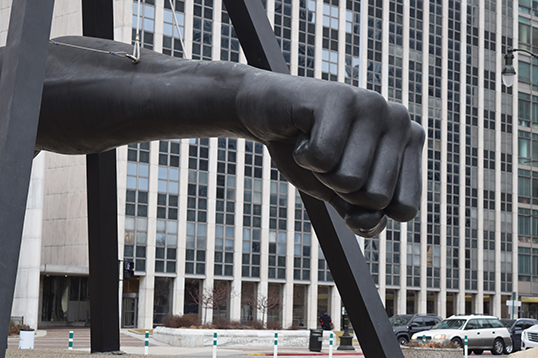 As a lieutenant in the 477th, he played a role in the Freeman Field Mutiny in which 162 African-American officers were arrested for resisting segregation at a base near Seymour, Indiana in 1945.” Young’s term as Mayor of Detroit lasted from 1974 – 1984. 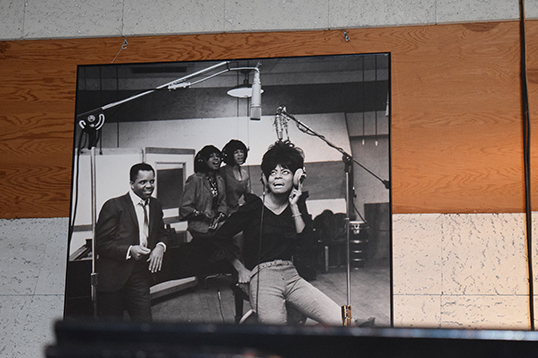 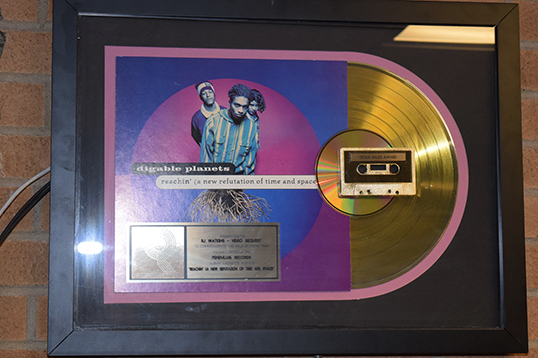 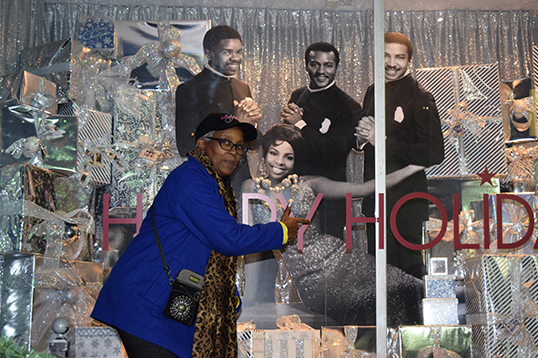 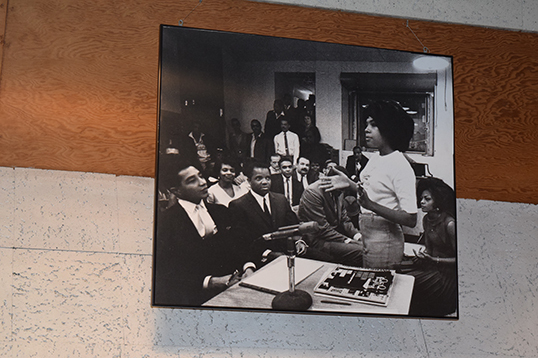 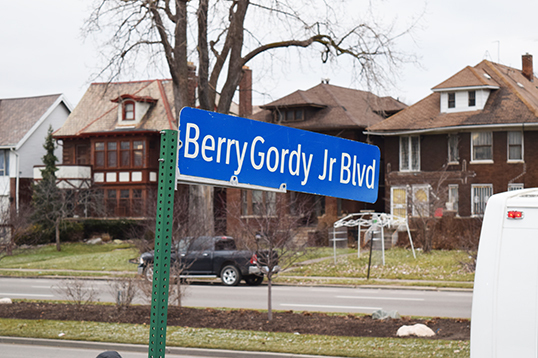 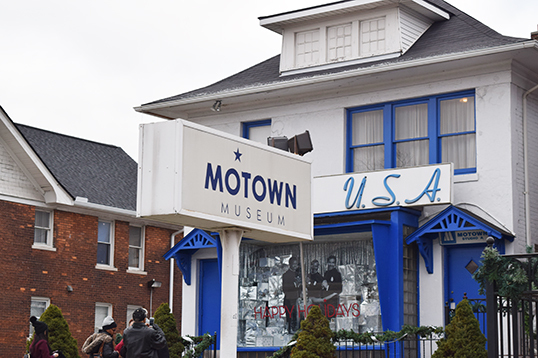 As the day progressed, we were excited to tour the Motown Museum, where Berry Gordy began his reign as the President/CEO of a musical hit factory churning out hit records for more than 60 years. 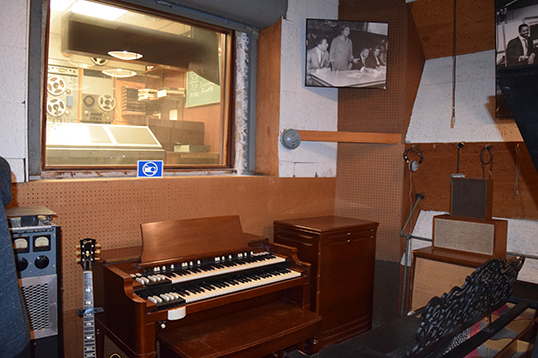 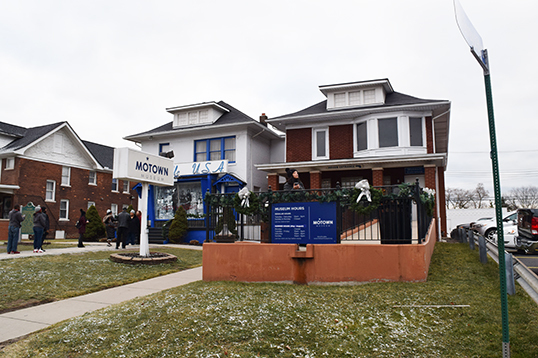 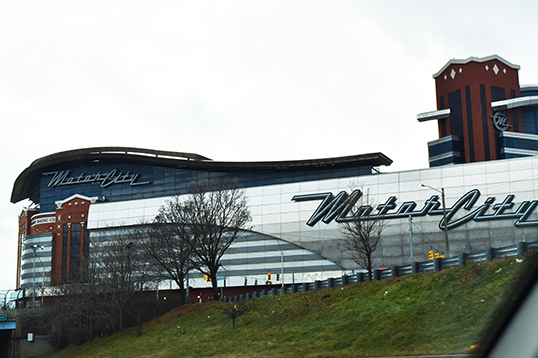 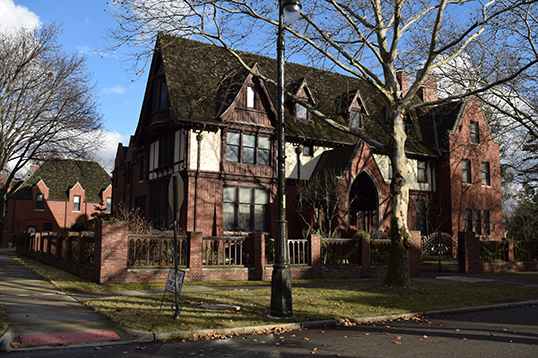 The Motown museum tour sits on West Grand Blvd where you can experience the history of stars like the Supremes, the Temptations, and more. 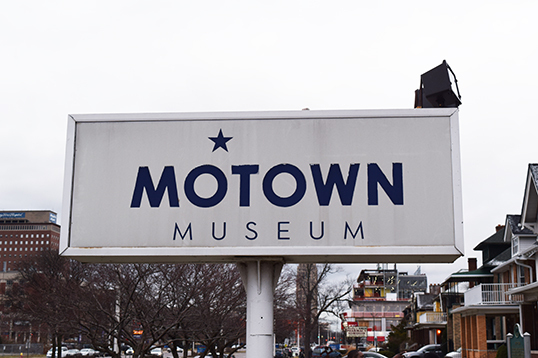 This is a must see (www.motownmuseum.org). 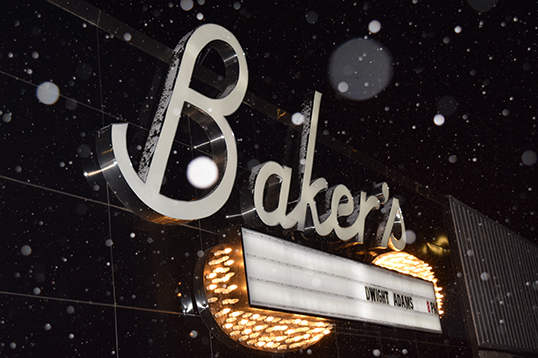 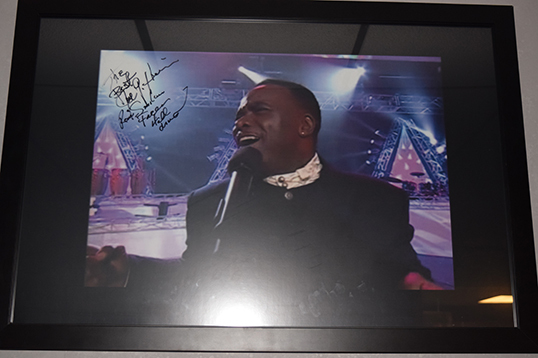 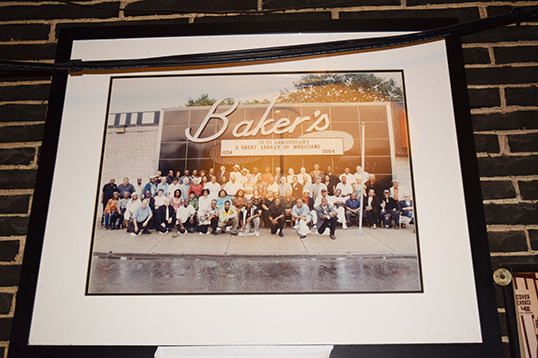 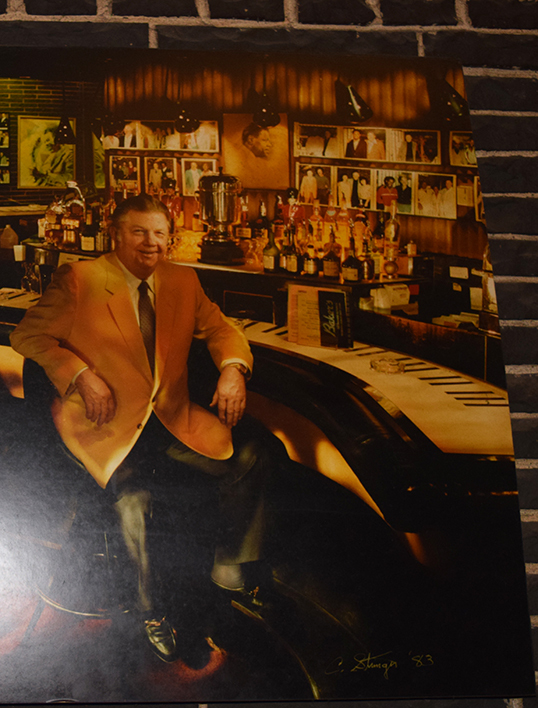 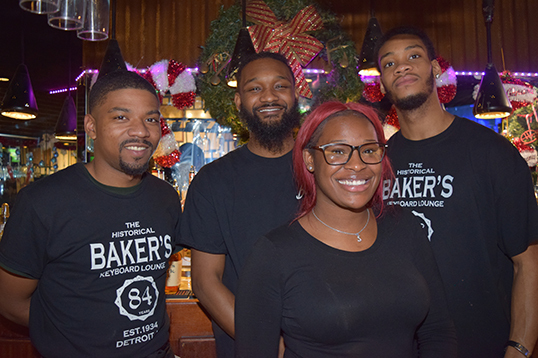 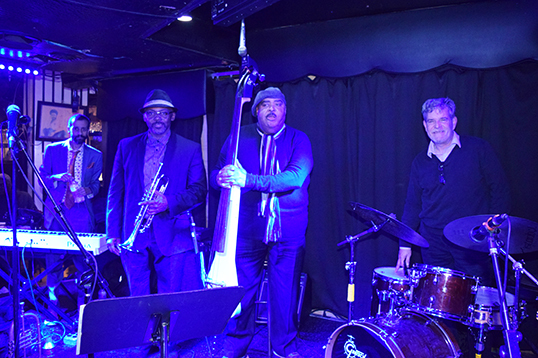 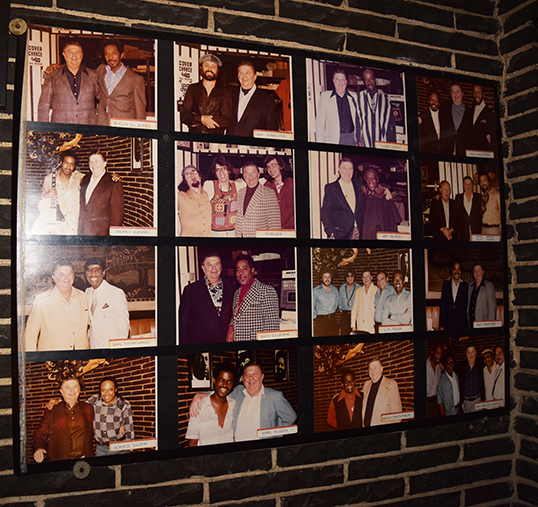 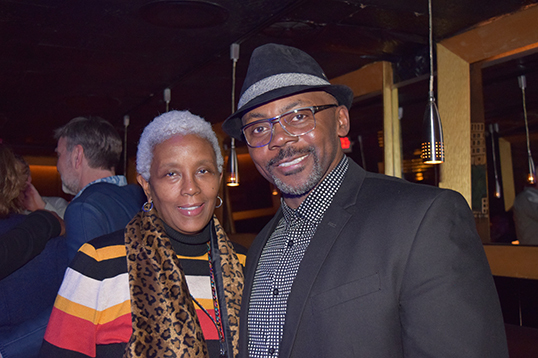 A trip to Detroit would not be complete without a night out to Bakers Keyboard Lounge. 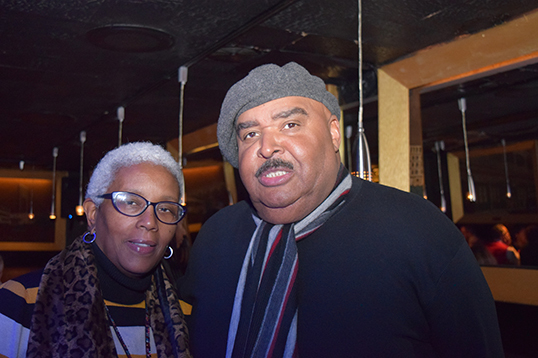 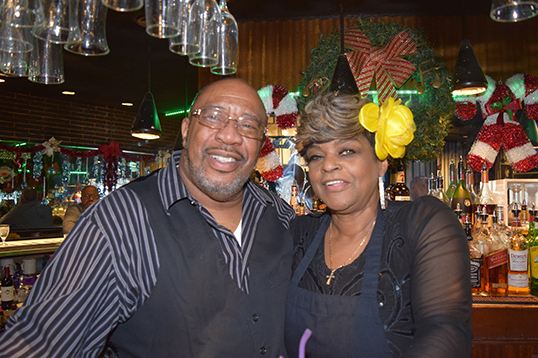 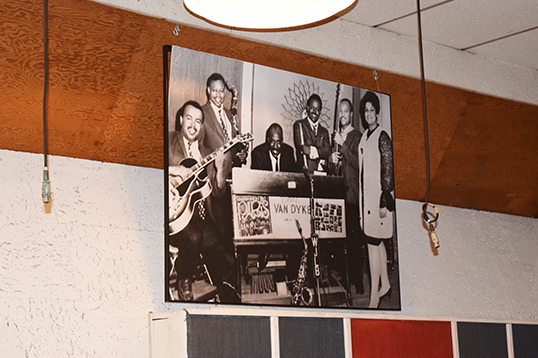 The historic lounge is located on Livernois and the infamous 8-mile Avenues, and has been a fixture on Detroit’s Music scene since 1934. 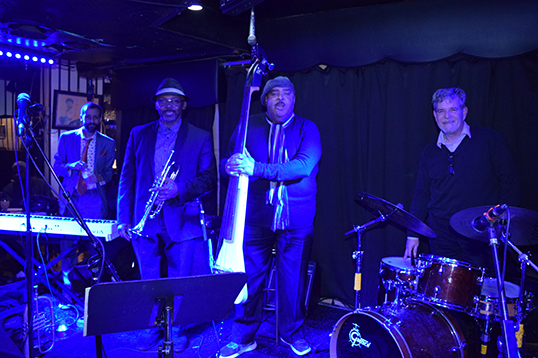 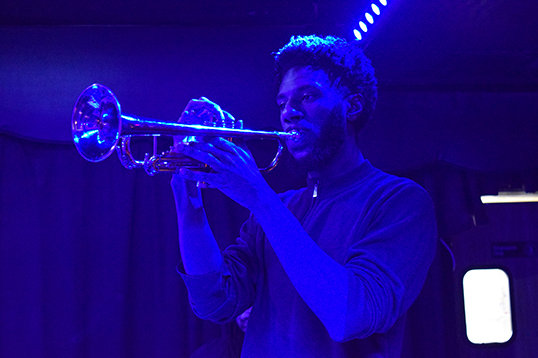 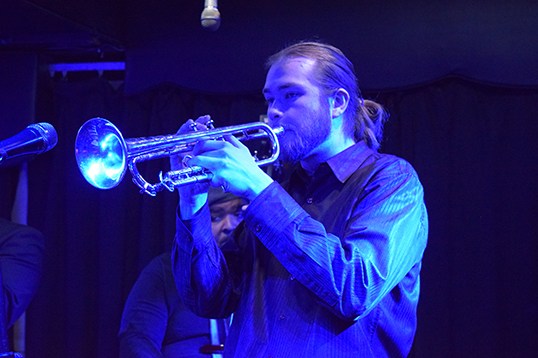 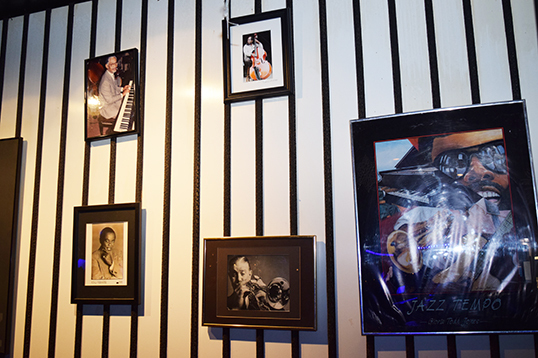 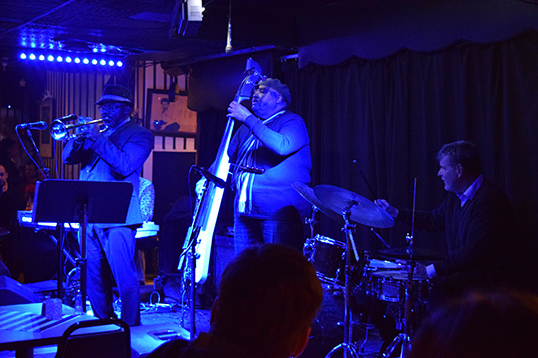 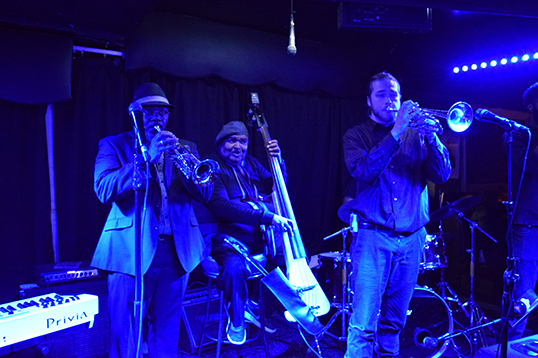 On weekends you can hear the horns, saxophones, keyboards and various jazz musicians playing the tunes of greats like Miles Davis and John Coltrane. 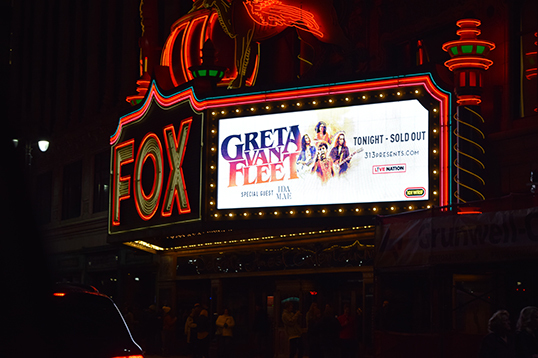 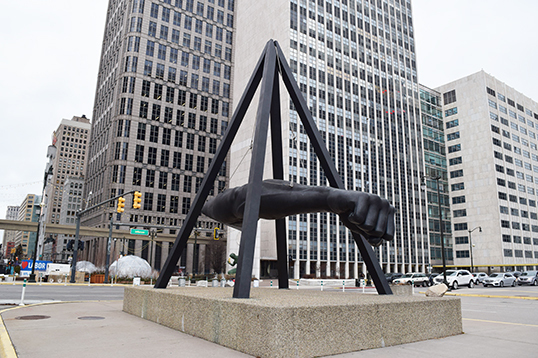 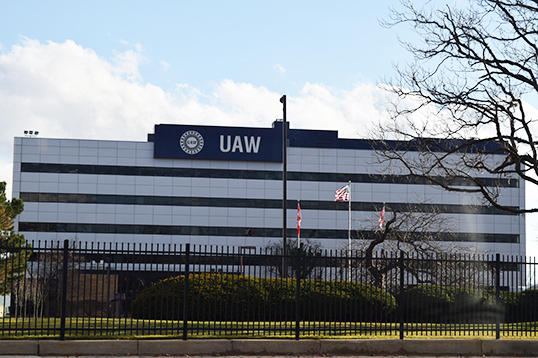 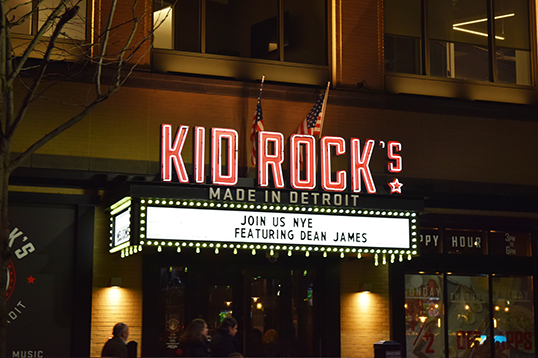 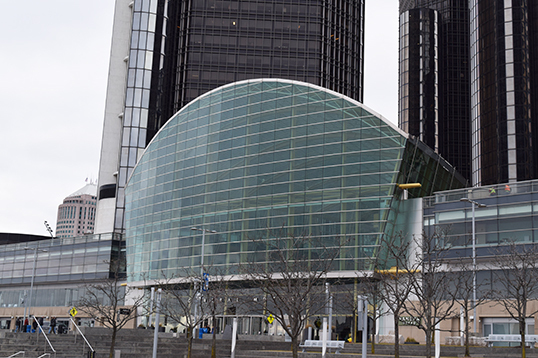 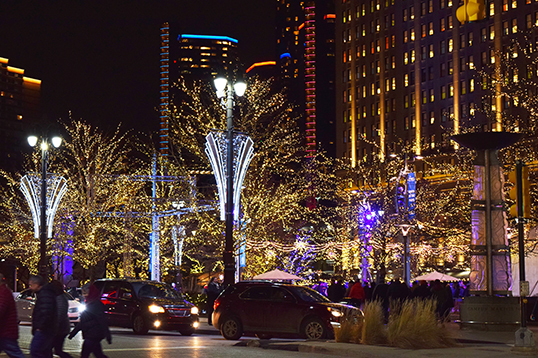 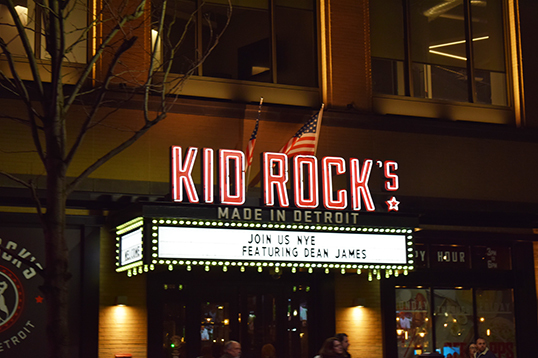 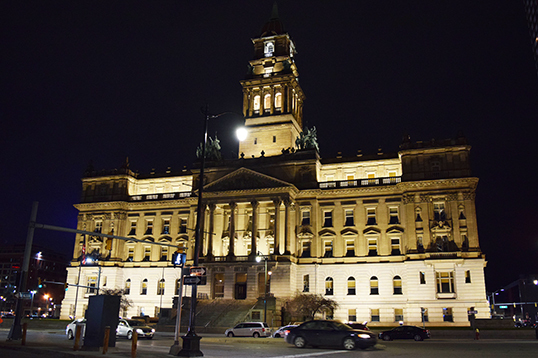 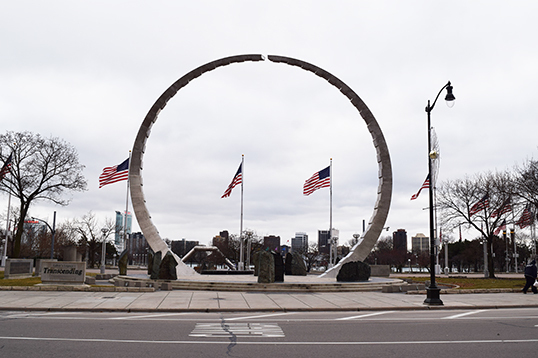 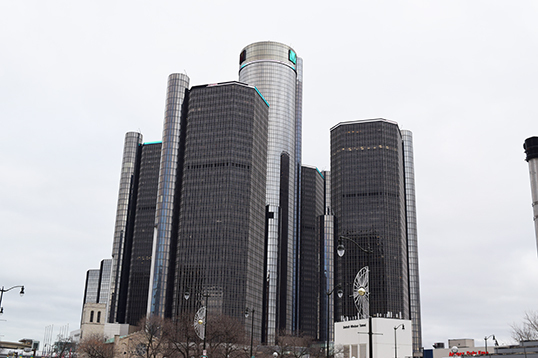 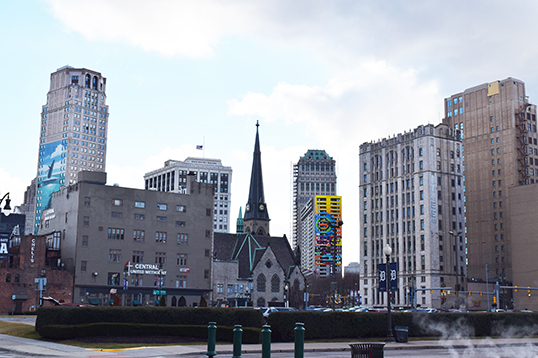 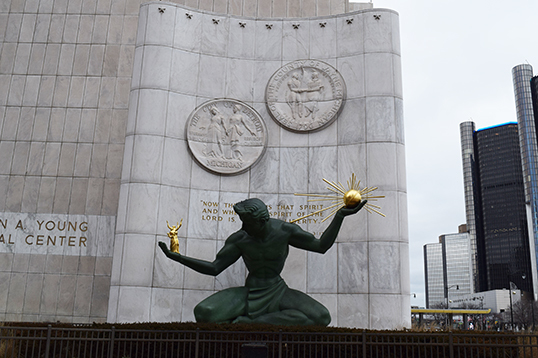 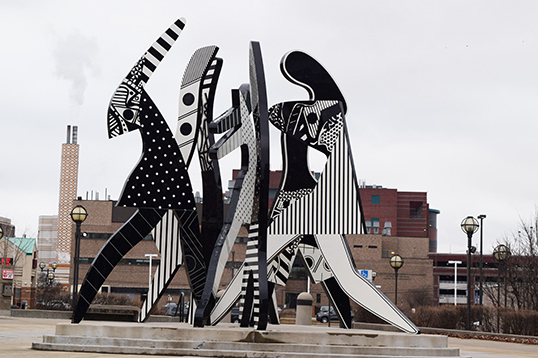 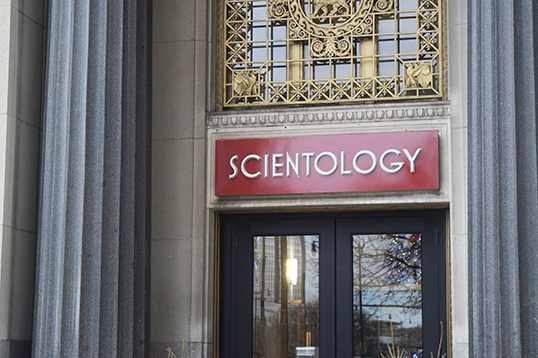 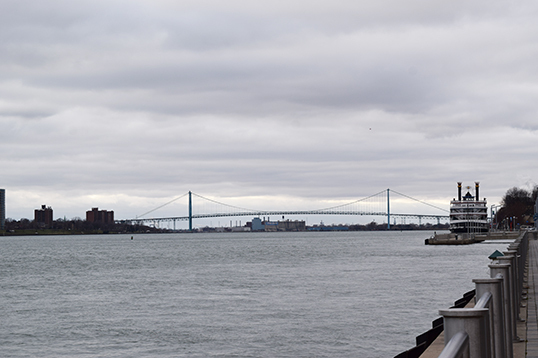 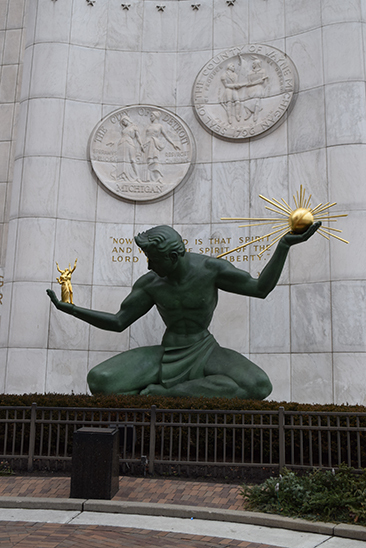 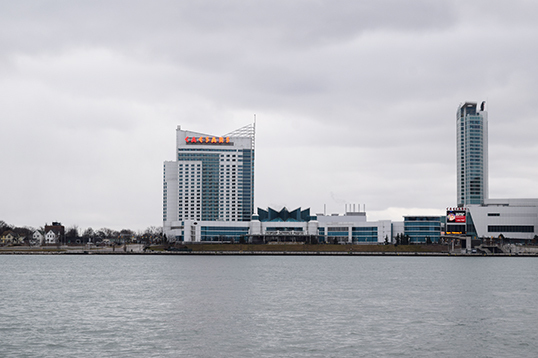 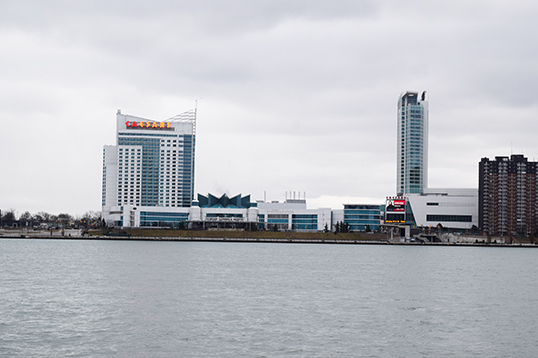 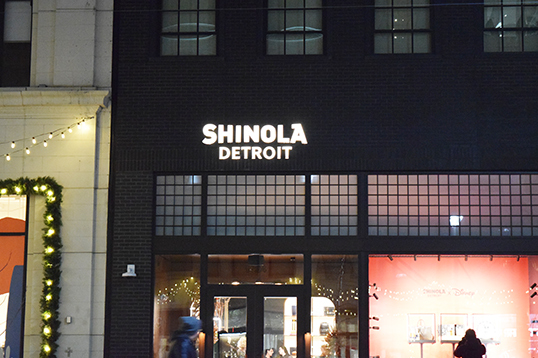 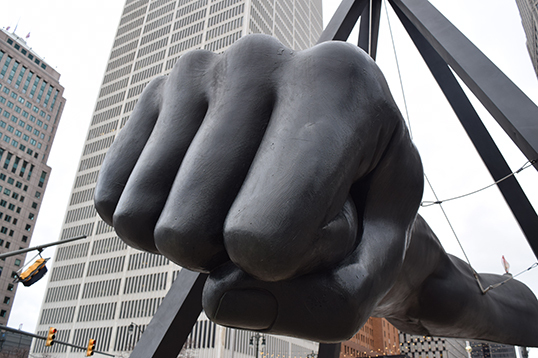 If you’re a Midwesterner and have family in Detroit or if you are simply looking for your next fun and historic vacation spot don’t look any further than Detroit. 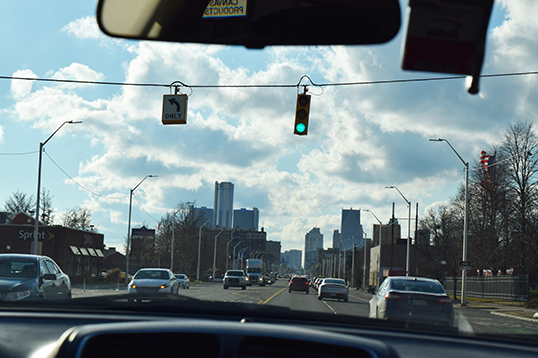 And the best way to get to Motown is clearly by Spirit Airlines. 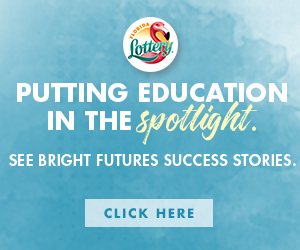 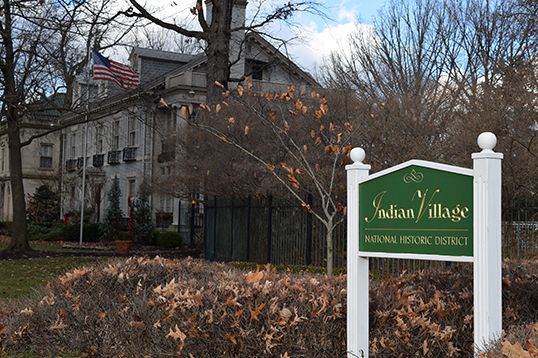 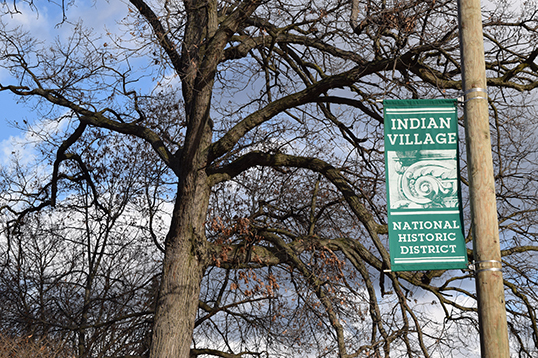 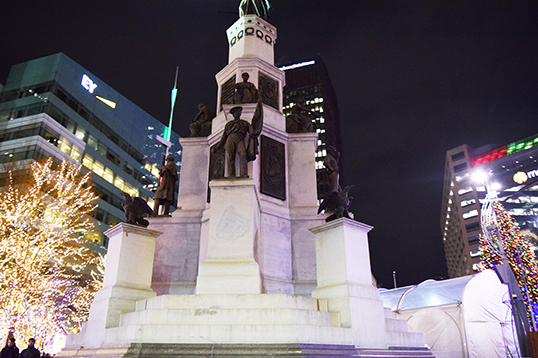 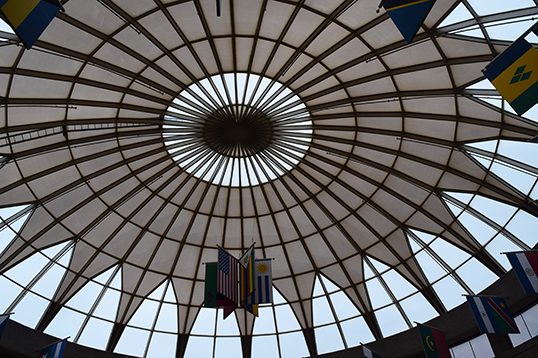 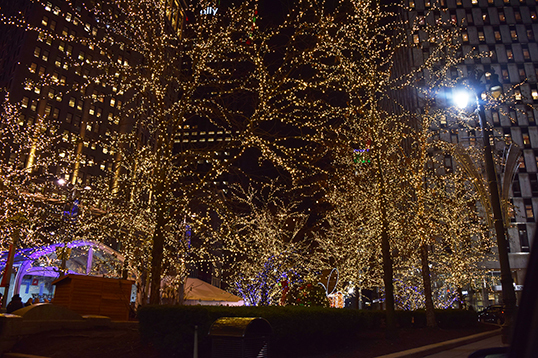 Go catch a glimpse of the sights and sounds of a revitalized metropolis full of fun, history and culture. 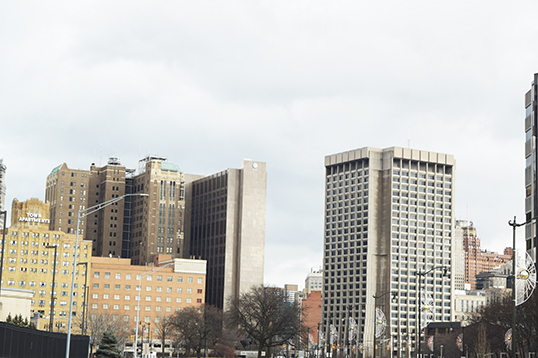 Should Quality Healthcare be Considered a Right or Privilege?